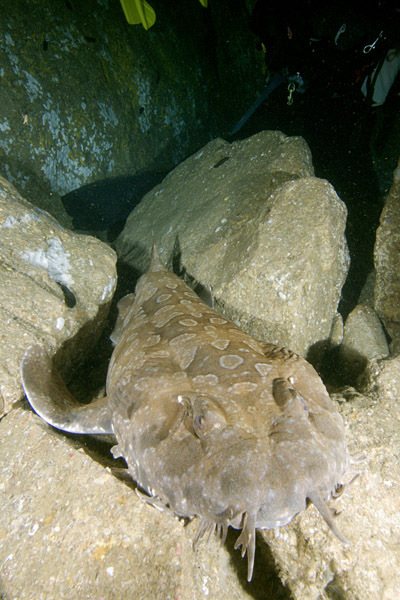 Spotted Wobbegong Photographs available for commercial use. 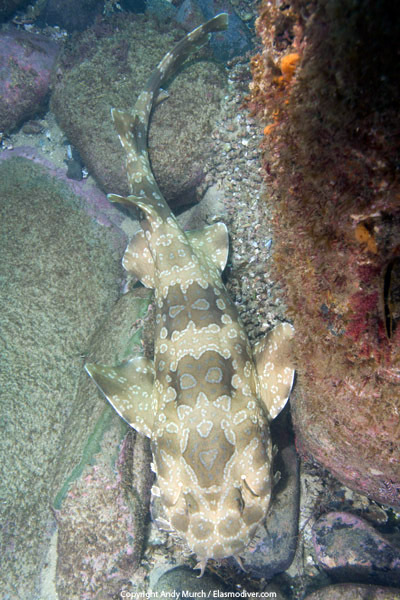 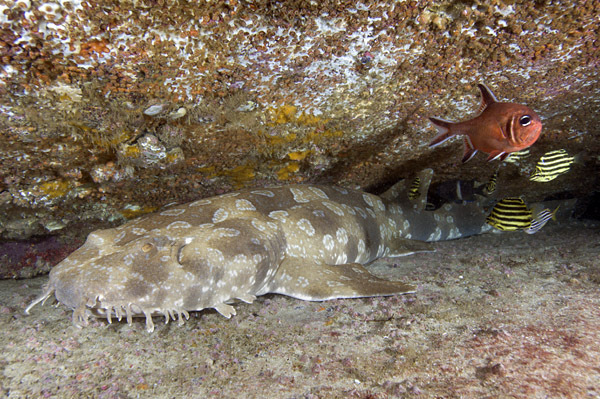 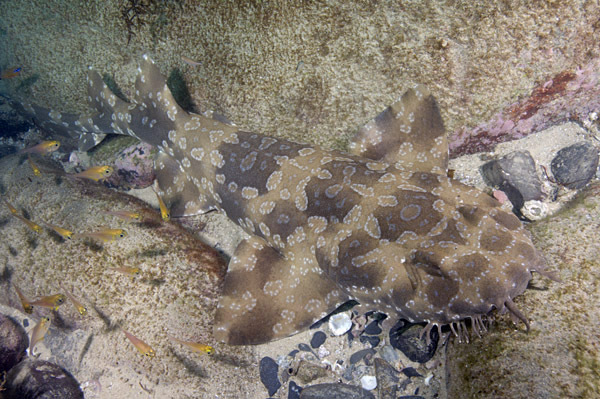 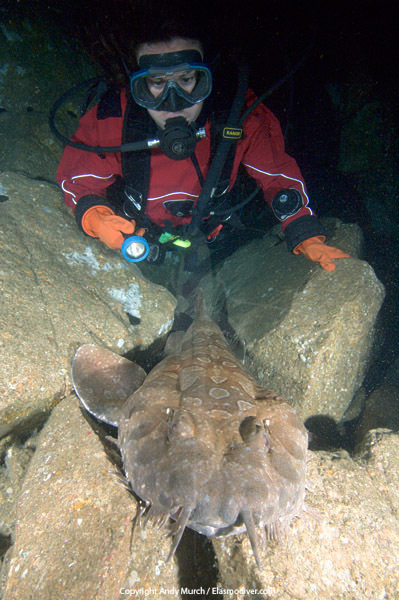 If you are interested in licensing one of these spotted wobbegong images please contact elasmodiver with a brief outline of the intended use. 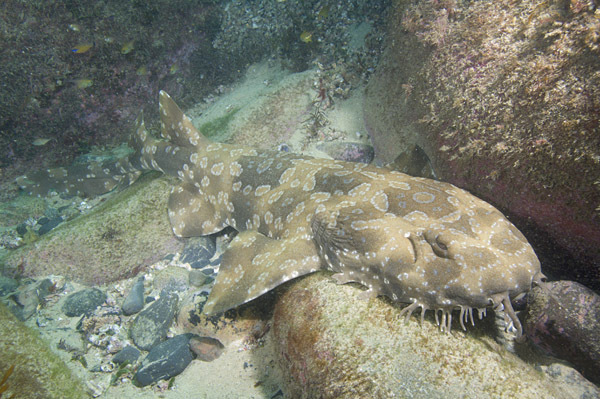 Please include as much information as possible regarding the required file size and estimated print run size.